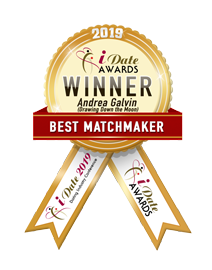 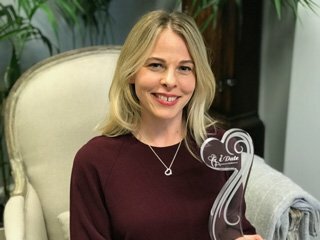 We are thrilled to announce that Drawing Down the Moon matchmaker Andrea Galvin has been awarded Best Matchmaker 2019 at the prestigious international iDate awards in Florida. 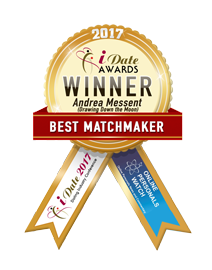 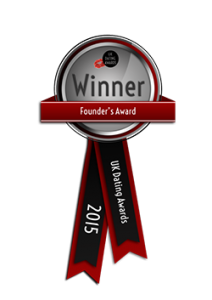 Andrea is well regarded by her clients and throughout the matchmaking industry, and is well deserving of this award. 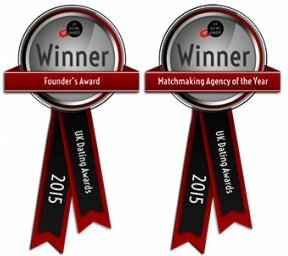 Established in a Bloomsbury bookshop in 1984, Drawing Down the Moon has changed the lives of tens of thousands of people who are now in long term relationships, married, and who have gone on to have children through the introductions and support provided by the team at DDM. 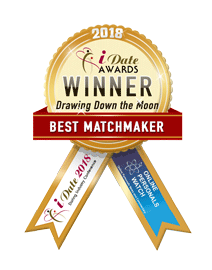 This is the third year running that a DDM matchmaker has won the prestigious Best Matchmaker award at iDate in Florida. 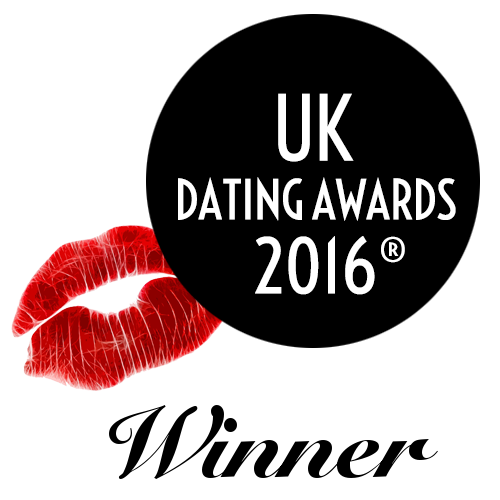 If you would like the opportunity to work with Drawing Down the Moon to see if we might be able to change your dating life in 2019, please click the link below to apply to us now. 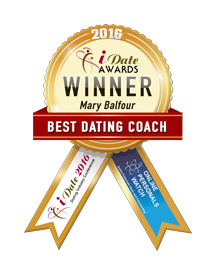 We look forward to working with you in your dating journey.